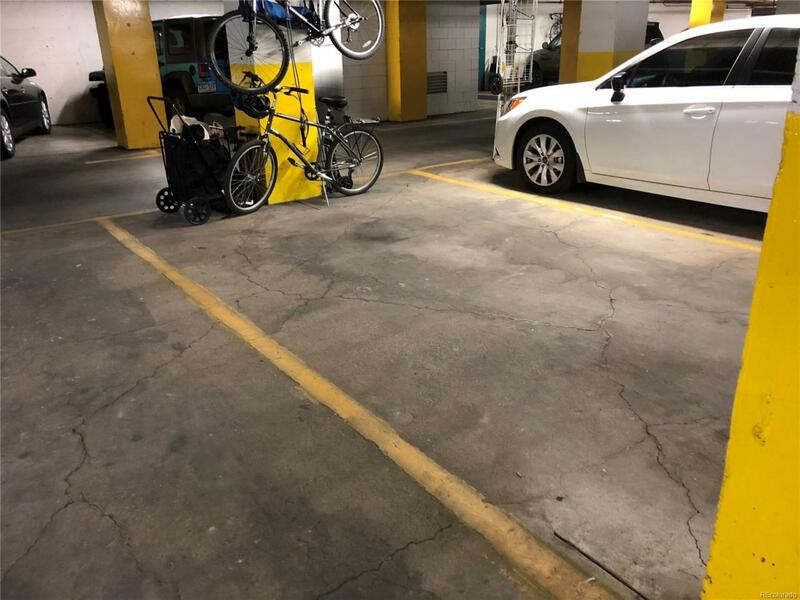 This is a PARKING SPACE, NOT a condo. 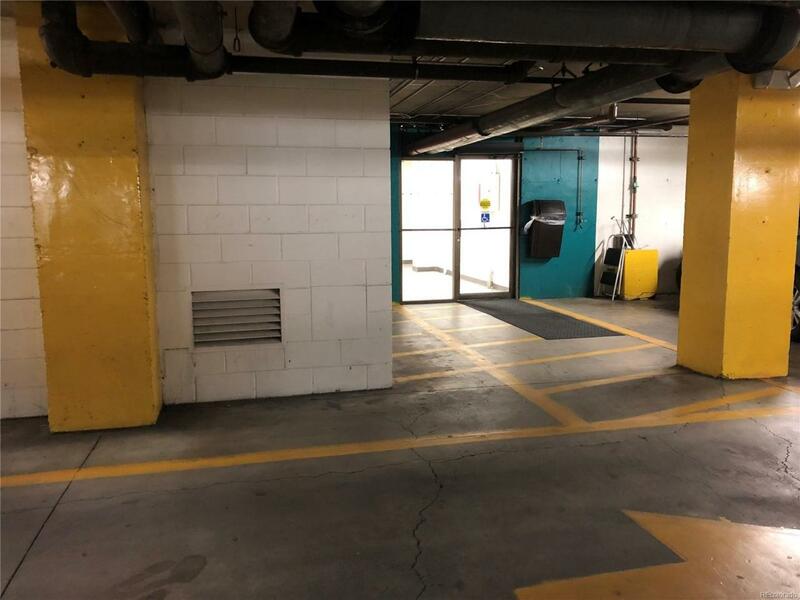 Flat surface parking space with easy access to elevator banks. 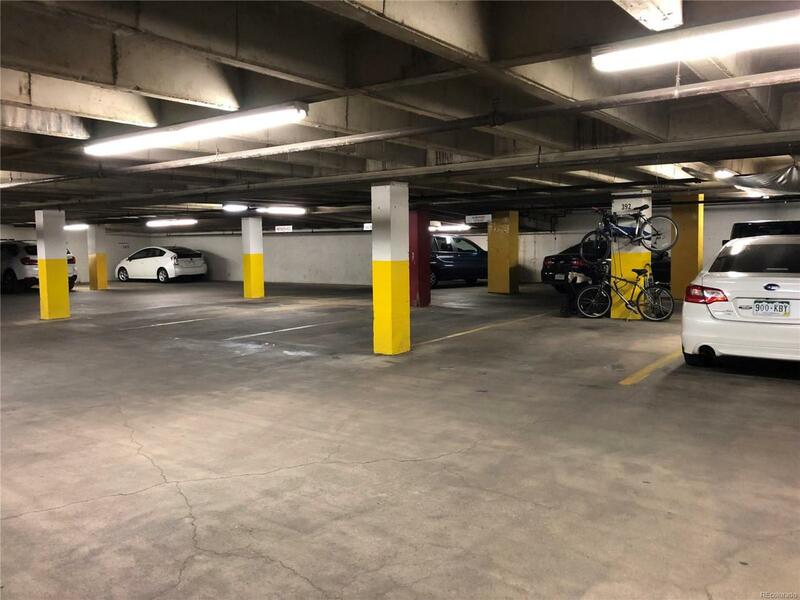 Snuggled into the heart of the lower level of parking, this space is convenient parking for Brooks Tower owners. Garage is full climate controlled so your car is protected from the elements in any season. 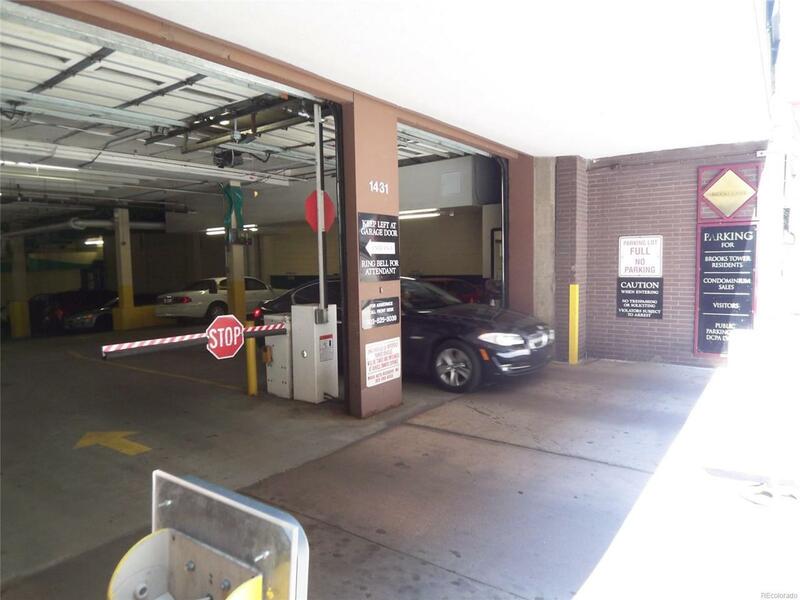 We get calls all the time from people who want to own parking in downtown Denver, but sorry, we can only offer to owners in the building.